Gepost door My Scrambled Style op 4:18 p.m.
nice prints. 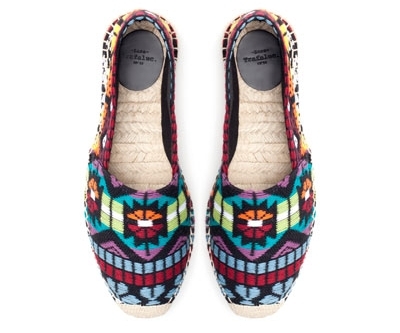 i love espadrilles. I tried'em today in the store and I dind't buy them! But I waaaant them! 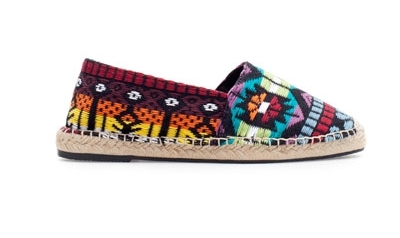 They're cute but I'm still pretty sure I won't be taking part in the espadrilles craze. Ik vind ze wel heel erg leuk zeg! Lovely shoes! I really like the print on them. Cute shoes! Perfect with jeans. Wat een toffe schoentjes zeg! Nu moet er nog een lekker zonnetje gaan schijnen..